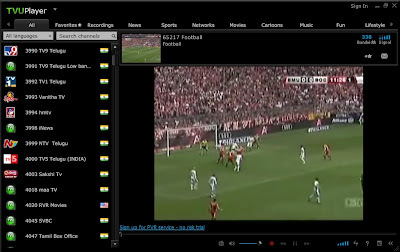 Try this software to watch online TV Channel that you want. 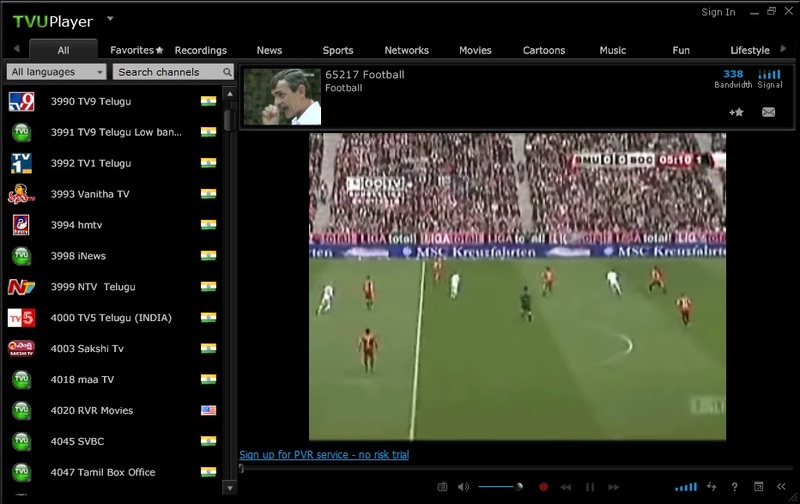 You can watch football/soccer, movie, cartoon, musics, etc. Watch Bundes Liga at GolTV using this software. 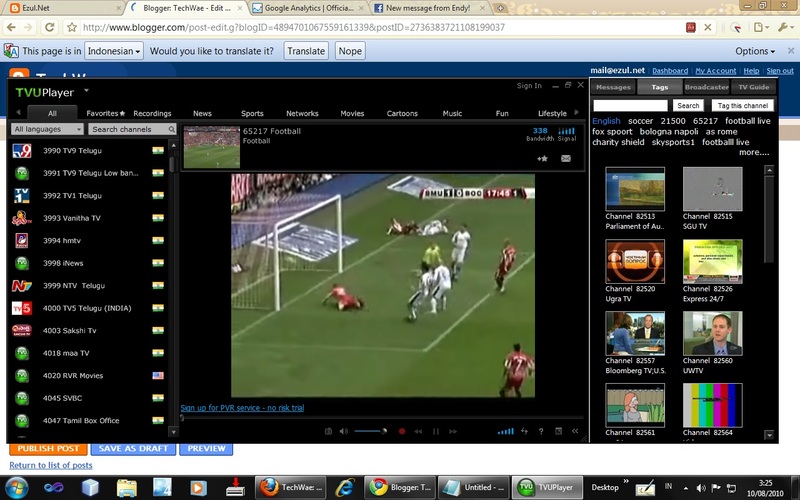 Or other football TV. It's so cool. i try this software with 512 Kbps connection. It's working fine.